One of the best ways to learn more about faith and to get to know other people from the Church family is to join a house groups. We have several around the area our Churches cover. Some are weekly and some are fortnightly. 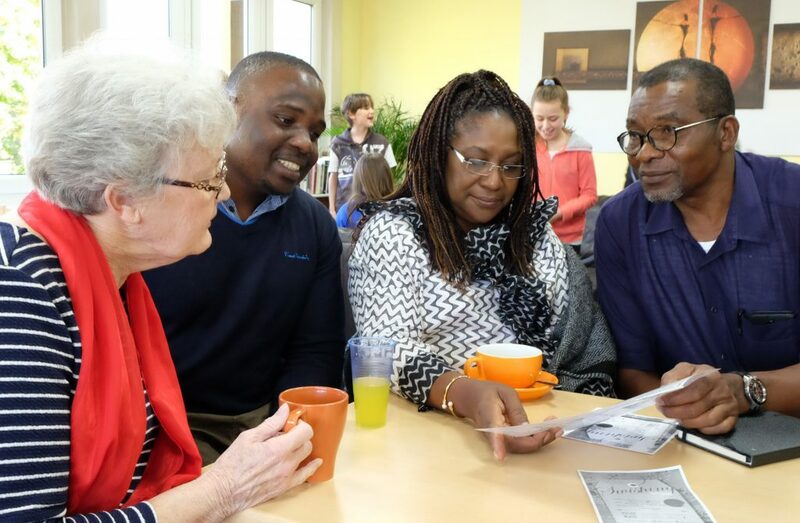 They involve spending time with each other studying the Bible and praying together, talking about things that are important to us and, hopefully, food and drink too. We want to be a Church where people grow in knowledge of God and his love and increase in confidence in sharing that love with other people. A good house group can be a really supportive network for when things in life are going well and when they are not. If you are interested in joining a house group, please contact Phil (phil.snelson@emmanuelgroup.org.uk).